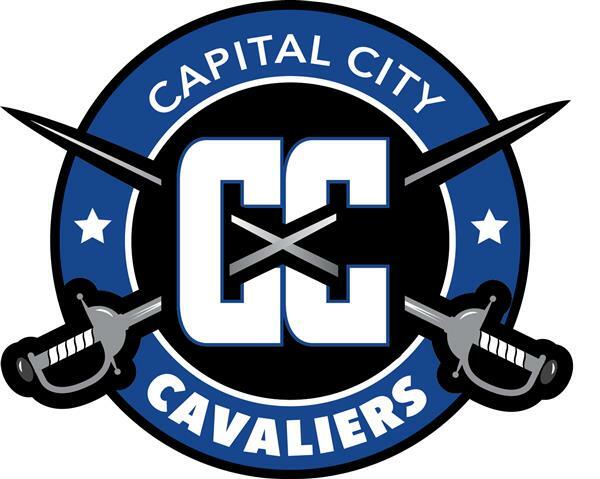 Current job openings for teachers, support staff, coaches, custodians & substitutes! There are many ways JCPS stays in touch - email, text, social media, etc. 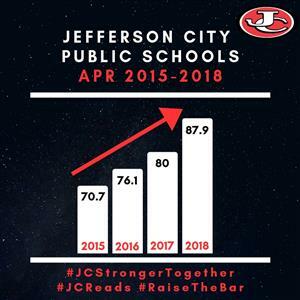 Find out how to keep up with all JCPS has to offer!